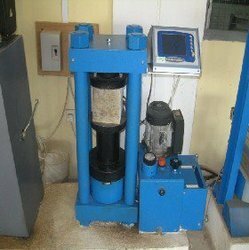 Offering you a complete choice of services which include road material testing services, design mix testing services, material testing laboratories, bricks testing service, concrete bricks testing and concrete material testing service. Physical Analysis of Road Material Testing Services. 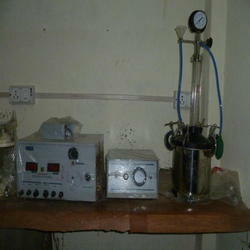 Chemical Analysis of Road Material Testing Services. 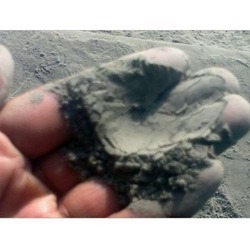 Physical property-moisture, density, specificity, gravity. 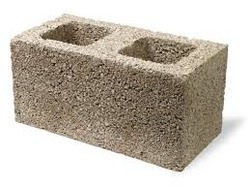 We are providing Concrete Bricks Testing with many types of parameters and the types of parameters are.Physical Testing of Concrete Bricks.Chemical Testing of Concrete Bricks. 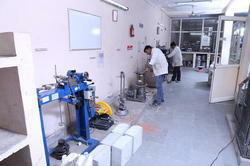 Our organization is involved in providing a qualitative Concrete Material Testing Service to our esteemed clients. 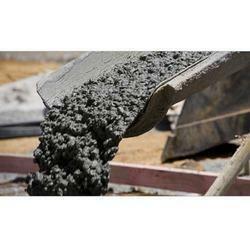 We have skilled professionals who render Concrete Material Testing Service using modern techniques in adherence to the predefined quality standards. Our professionals interact with clients and as per their requirements, offer Concrete Material Testing Service during both the pre-construction and construction stage of project. Furthermore, our provided testing service is highly appreciated by our clients for timely observation, accurate test results and cost effective recommendations. 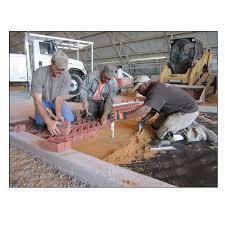 Looking for Concrete Material Testing Service ?